Chiropractic is the second largest school of healing in the world. While commonly see as headache and backache doctors, the profession is much more than that. It encompasses aspects of naturopathy medicine, herbal supplementation, and oriental medicine. Many individuals see chiropractors to improve their quality of life. This can include better athletic performance, a better immune system or a natural lifestyle apart from drugs. 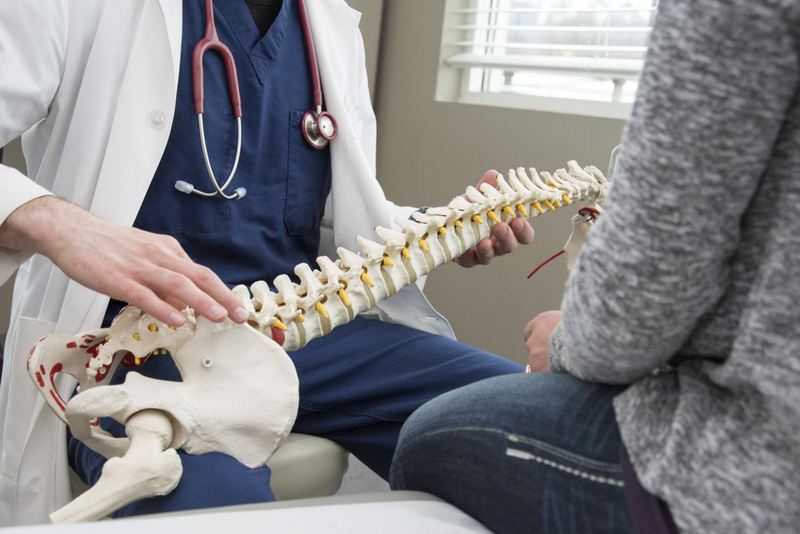 The key to chiropractic success is understanding spinal subluxations. A misalignment of the spinal column. This misalignment sets off imbalances in the nervous system that can affect other major systems in the body. Including digestive, immune, and reproductive. The spinal subluxation often goes unnoticed. Usually, it’s a tiny variation in the structure of the joints. This variation affects posture and overall health and vitality. So, how does chiropractic work? Discomfort occurs when the adjacent areas of nerve tissue near a joint become irritated. This is caused by an injury or other less noticeable events such as repetitive motion. Swelling occurs as the blood vessels and extracellular fluid brings in new cells to remove the irritants and metabolic waste. This provides healing to the tissue. The pattern of injury and repair is ongoing. If symptoms persist, there can be redness and loss of range of motion to the area. To treat the problem of an injured joint, medical doctors have recommended ice, compression elevation. Usually, they will also recommend to anti-inflammatory drugs. However, this approach does not address the cause of the problem which caused the swelling to first occur. A chiropractor trains to interpret and correct a person’s structural frame for subluxations. Using diagnostic tools such as X-rays and manual chiropractic adjusting techniques, a chiropractor can painlessly correct these misalignments in the body. Once the correction is made, it brings the nervous system back into balance so that optimal health is restored. Chiropractic often deals with functional conditions before they turn into an outright disease condition. These can include digestive issues, allergies, immune disorders, insomnia, high blood pressure, and stress. People check their eyes, teeth, and other bodily functions routinely. The skeletal structural should be no exception. If you’re tired of being sick and tired, try chiropractic and learn how natural health can help you. Check out our chiropractic services here.